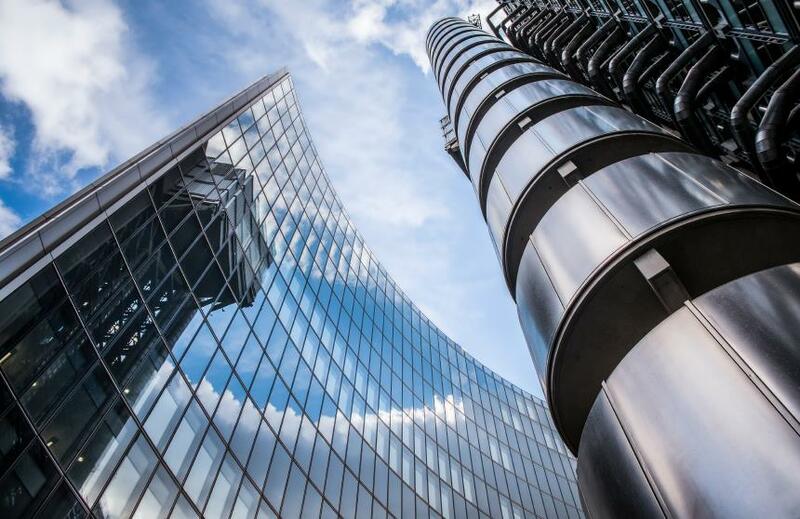 AIG is reportedly in early talks to sell its Lloyd’s of London insurance business to the Canada Pension Plan Investment Board. The Wall Street Journal says that sources close to the matter have revealed that AIG is also considering the purchase of a related reinsurance business in Bermuda. Neither AIG or CPPIB has made any comment. Health insurance startup Oscar is to quit the New Jersey and Dallas-Fort Worth federal exchanges but will start offering plans on an additional one. The company says that the financial issues that have led to other insurers pulling out of certain exchanges is the reason behind its decision to stop offering individual plans in NJ and Dallas-Fort Worth. “As an insurer active in the individual market, however, we face the same challenging market dynamics as do other companies — some larger, some smaller,” CEO Mario Schlosser commented. Oscar will begin offering plans on the San Francisco exchange and maintain its business in New York, San Antonio, Los Angeles and Orange County. The company behind Canada’s worst cyber breach has been criticized by the country’s privacy watchdog. Ashley Madison was marketed as “100 per cent discreet” and displayed a security trustmark to reassure users. That trustmark was “fabricated” and the parent company Avid Life Media’s security safeguards and policies were “inadequate” according to the Privacy Commissioner of Canada. “Privacy breaches are a core risk for any organization with a business model based on the collection and use of personal information,” commented the commissioner, Daniel Therrien. Among the firm’s security failings were: inadequate authentication for employees accessing systems remotely; encryption keys were not well protected; some passwords stored on the company systems were not encrypted. Following the commissioner’s investigation – and a similar one in Australia – Avid Life Media agreed to certain commitments to bolster security and privacy.